Whether it’s furniture, sports equipment, a caravan or classic car which cost you your life’s savings, or perhaps something that you’ve hand built, we all have valuable possessions that we want to protect and keep in best condition for as long as possible. Monitoring temperature and humidity can play a vital part in doing just that, and FilesThruTheAir offer a range of products with a variety of connection types to monitor all types of storage unit. What Kind of Storage Environment Do You Need to Monitor? Eliminate any reason to worry about leaving your precious or perishable items in storage by monitoring temperature and humidity using our WiFi data loggers. Access the unit’s temperature and humidity conditions at any time from your phone, or internet-enabled device via the App or by logging into your Easylog Cloud account. Perhaps you don’t need 24/7 access to data, or perhaps a WiFi-connection is not available? 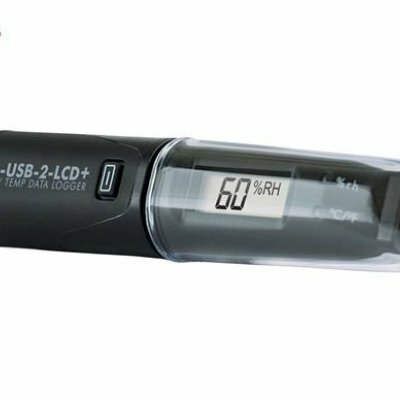 Check out our standalone USB data loggers or Bluetooth-connected option. Do you have your life’s savings invested in a classic car, bike, or both? Or perhaps you have spent the past five years restoring a lifelong dream? Either way, you will want to protect your garage or storage unit. Maintaining humidity levels can play a vital part in determining your vehicle’s lifespan. Use our WiFi data loggers for full-time access to temperature and humidity data, or choose between our Bluetooth or USB data loggers when a WiFi connection isn’t feasible, and collect data manually using the Bluetooth App or by plugging USB data loggers into your PC. Avoid landlord nightmares such as the risk of mould developing, wooden furniture warping or carbon monoxide levels unnoticeably rising to potentially dangerous levels. Data loggers from FilesThruTheAir can be used to measure and monitor temperature, humidity and carbon monoxide, to avoid these risks developing, particularly in out of season months where properties may be left unoccupied for periods of time. 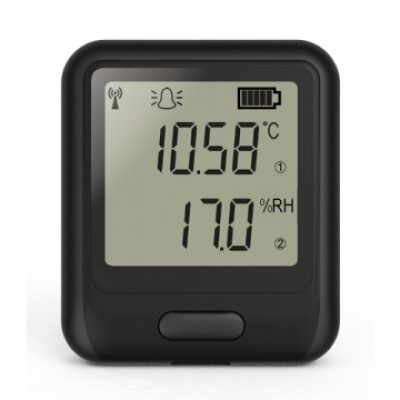 Should you have WiFi installed in your holiday home, EL-WiFi-TH and EL-WiFi-TH+ temperature and humidity data loggers will continuously record readings to your EasyLog Cloud account, granting you access to temperature and humidity data from anywhere in the world, at any time, allowing you to take corrective action or inform someone else to do so. 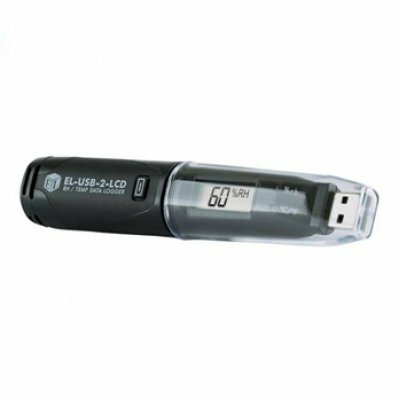 USB carbon monoxide data loggers will record readings to the device itself, and data can be collected as frequently as needed by plugging the data logger into a USB port on a PC. 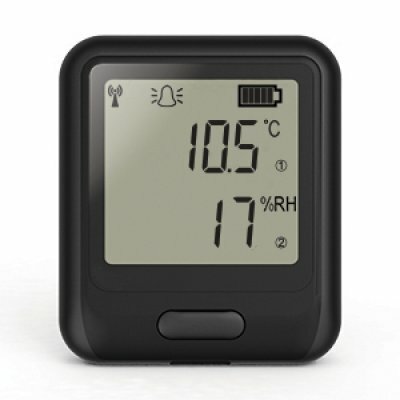 FilesThruTheAir offer a range of standalone data loggers to measure and monitor the temperature and humidity of your caravan or motorhome, giving you reassurance that your home away from home is in its best condition. 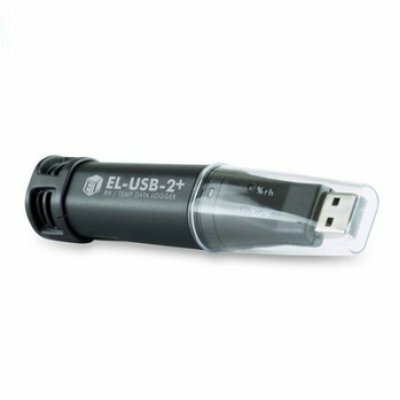 Products in our EL-USB range come with or without an LCD screen to display live readings, and data from both models can be collected by plugging the logger into a USB port on PC or laptop. 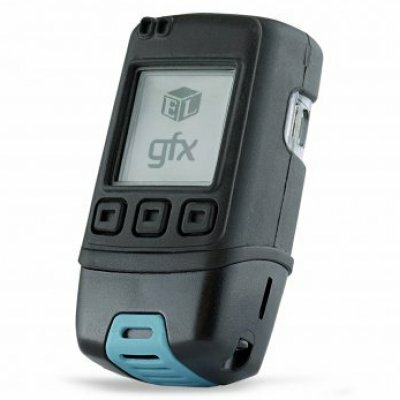 EL-GFX data loggers all have a larger LCD screen for live data display, as well as a graphing feature for analysing your data, without having to take the logger out of use. What Connection Type Do You Need? WiFi-connected data loggers can be set up in any type of storage unit or environment, and will continuously record temperature and humidity readings and send those readings to the user’s EasyLog Cloud account, accessible from any internet-enabled device at any time, anywhere. 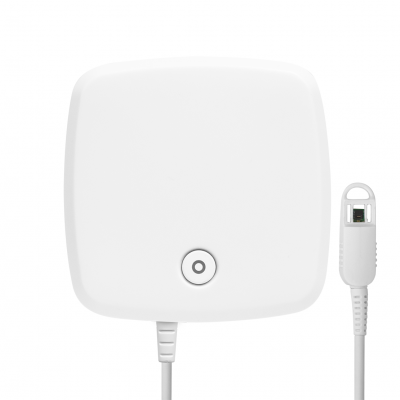 For storage environments in which WiFi connection might not be possible, FilesThruTheAir offer a standalone data logger range with USB ports to plug into a PC for data collection. These products are small, lightweight and easy-to-use, and can be left to record temperature and humidity in a range of storage units or environments, with data being manually collected as little or as often as required. *These models are also available without the LCD screen, and therefore no method of displaying live readings. 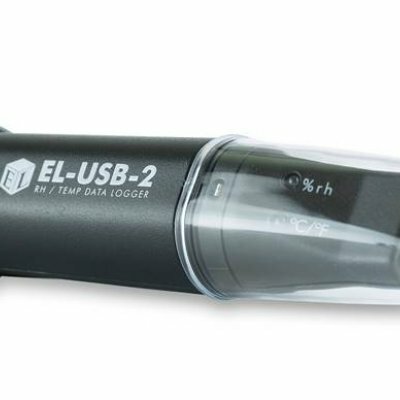 If you require a data logger from which you can collect data instantly, but cannot use a WiFi connection, the EL-BT-2 Bluetooth-connected data logger uses an Android App to collect readings, without the need to take the logger out of use to plug into PC.